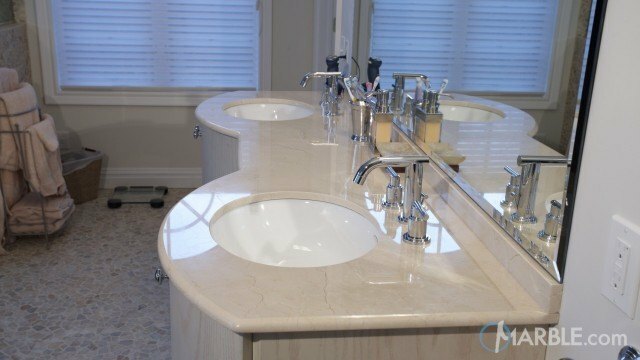 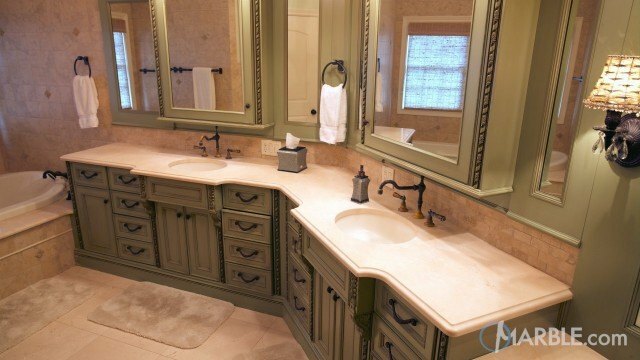 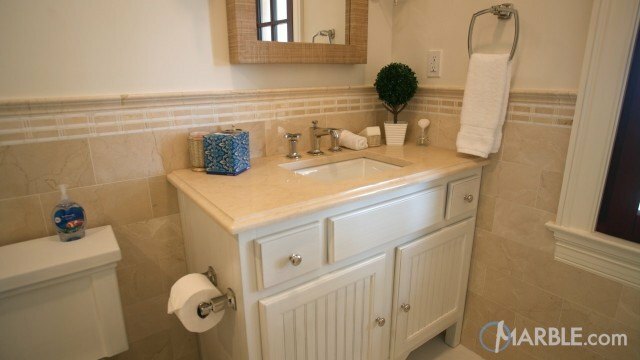 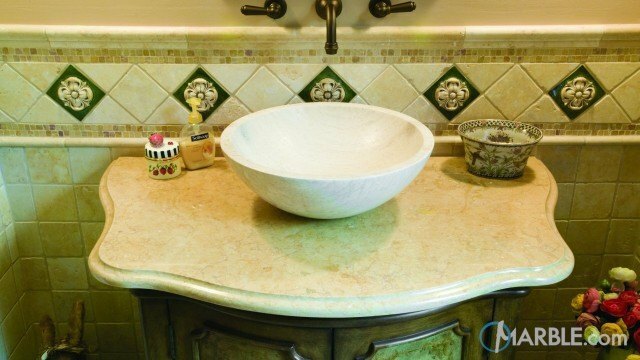 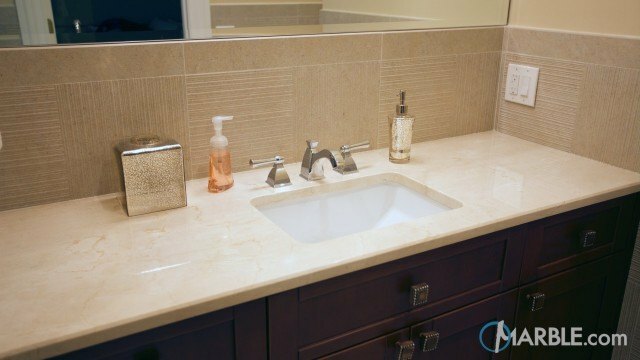 Crema Marfil marble is a stunning natural stone ideal for low-traffic areas, such as bathroom vanities and tub surrounds. 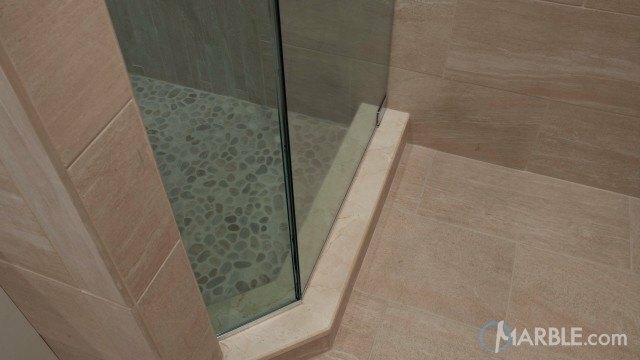 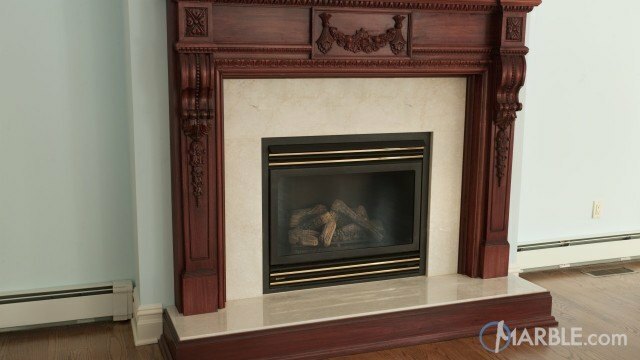 Reddish veins accent the light beige tones throughout Crema Marfil marble. 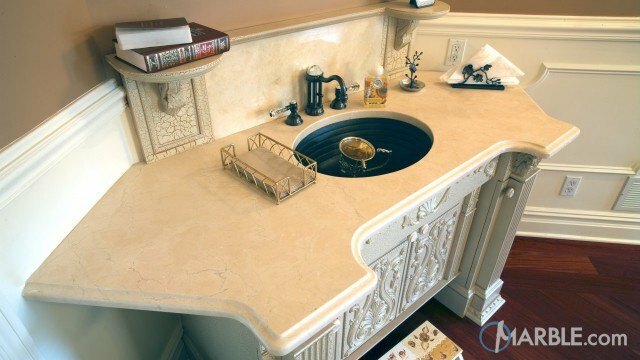 A truly elegant natural stone.